RV’s & camping to be allowed at the 2017 South Florida Folk Festival !! 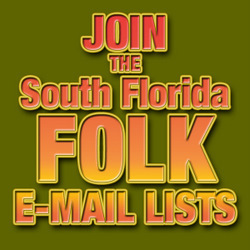 SOUTH FLORIDA FOLK FESTIVAL IS BACK!!! South Florida Folk Festival is Back! !